Happy Wednesday, y'all! 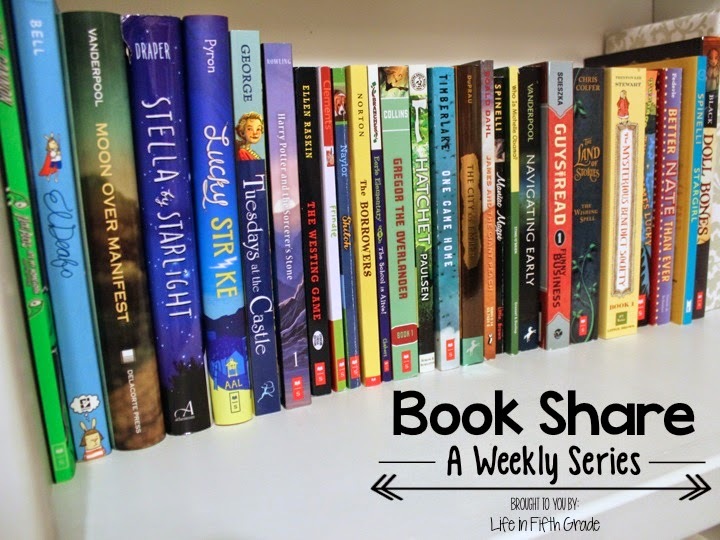 I'm excited to announce a new weekly series on the blog called "Book Share". 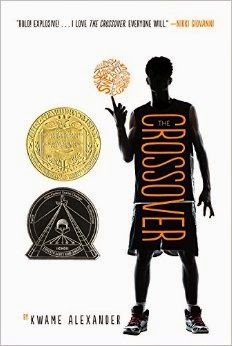 Each week, I'll post a few books that are current hits in my classroom. Sometimes there will be a theme among the books such as award winners, poetry books, "sporty" books, etc. And then sometimes (like today!) it'll be random titles that are popular among my kids. 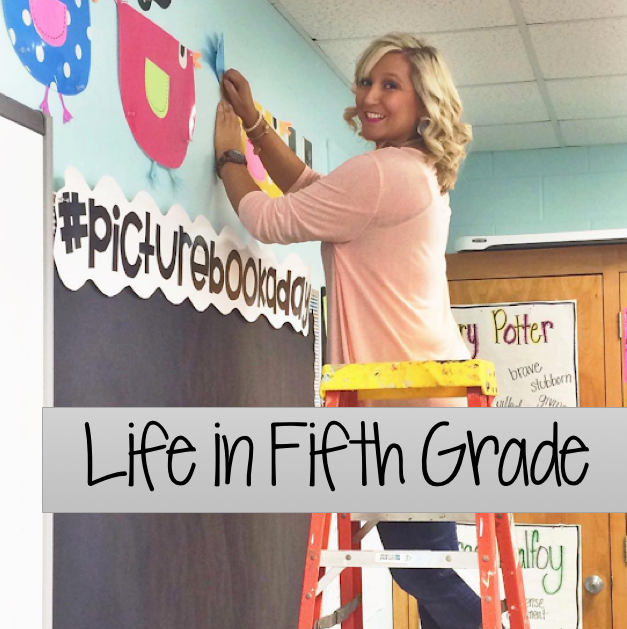 If you have any requests on certain types of books, email me (lifeinfifthgradeblog@gmail.com). Let's jump right in, shall we? Here are a few of the most popular books in my classroom right now. You can click the link below each book to find out more about the book. 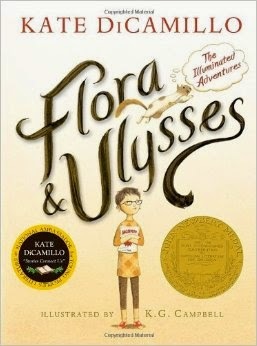 I started pushing Flora and Ulysses as soon as I finished it and didn't have any luck selling my kids on it. 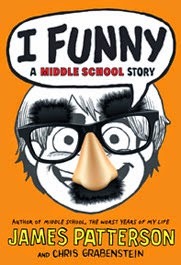 They were intrgued, but not enough to pick up the book and read it for themselves... until one of my very animated girls did a quick book share on it (let me know if you want me to post about quick shares....they are making all the difference in my classroom!). She completely sold the class on this extraordinary book. When she describe how Flora had to perform CPR on the squirrel, hands shot in the air requesting a copy. Love this funny story! I'm sure your kids are fans of the Diary of a Wimpy Kid books. When the new one came out in November, we were so excited! Then we read it and needed something else similar to it to occupy our time until the next one is released. I introduced them to the Middle School series by James Patterson and they are hooked! Again, these are great for those reluctant boy readers. James Patterson also wrote the I Funny series, which is my favorite by him. 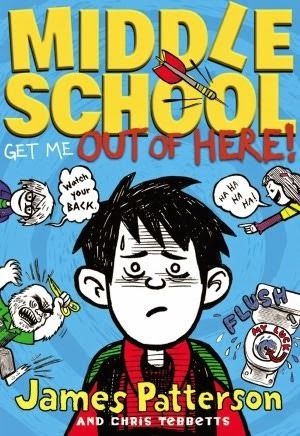 This book has great current references like Daniel Radcliffe appearing on Jimmy Kimmel. One of my kids pointed this out to me after we had watched this video when discussing alliteration. The books are a hit with my kids who like humorous fiction. I have several kids that LOVE graphic novels. 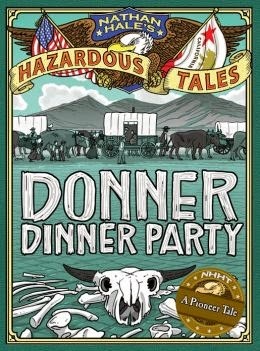 I'm not a huge fan of graphic novels, but I am a huge fan of any book that gets the kids excited about reading, so I'm loving the Nathan Hale Hazardous Tales series. I bought the Donor Party one and my homeroom is obsessed with it. We are super excited about this one that is about to be released. These are great books for your history peeps! Thanks for sharing your recommendations! I'd never heard of the Hazardous Tales series---looks like a winner! My fifth grade class is currently passing around the book The Terrible Two, by Mac Barnett and Jory John. My more reluctant readers all love the I Survived series. I only taught the younger ones a single year, but the biggest hit in my classroom was The Last Book in the Universe. I also loved reading it, and couldn't wait to read each chapter as I read through it myself! If it's okay, I linked to the book in Amazon. Please delete if you'd prefer just blog posts! Thanks for all your great ideas! I'm definitely passing your blog onto my elementary friends! Thanks for sharing that video with alliteration! I will be showing to my students tomorrow! My kids love the Percy Jackson series, they LOVED El Deafo, and are really into the Who Was, What Is series. Thank you for sharing about the non-fiction series. I'm going to pick up a copy soon! We love "The Name of This Book is Secret".